At Denne Country Stores we have an extensive range of all tools. 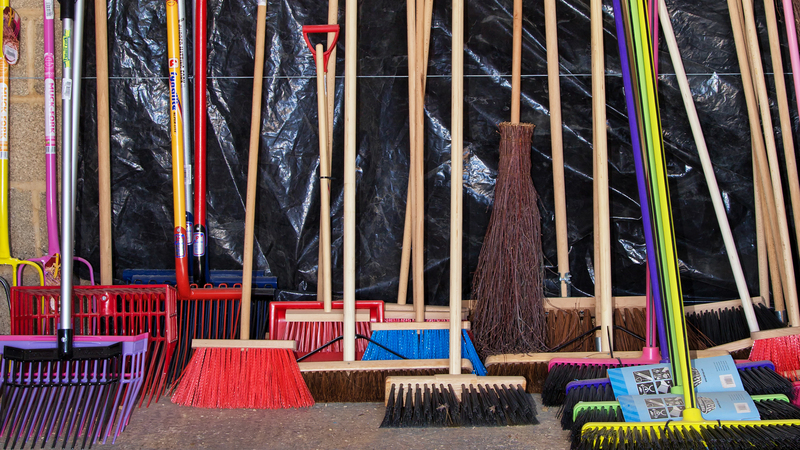 We have corn brooms, yard brooms, stable brooms, flick brooms including those with natural bristles and plastic bristles. We even have a wide colour choice and a choice between plastic or wooden heads and handles. We also sell broom heads and handles separately from each other. 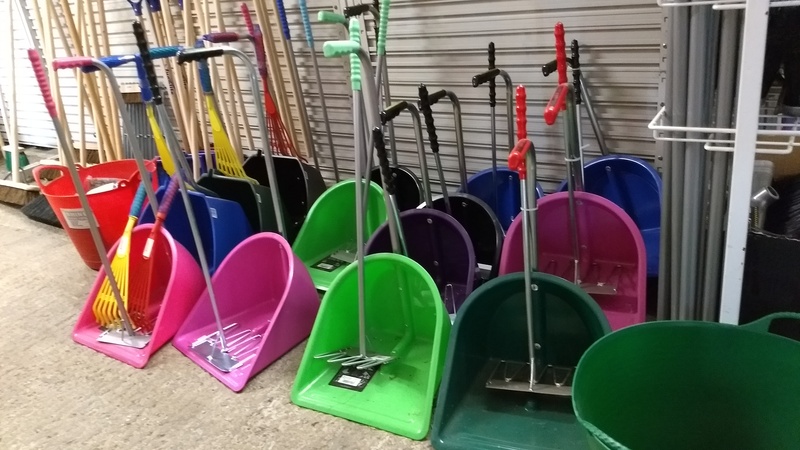 Our selection of shovels is just as extensive including both plastic and metal options and straight or D handles. Again we have a wide range of colours and sizes. We also keep a large range of forks in stock. These include manure forks with 4 and 5 prongs, hay forks with 2 and 3 prongs and shavings forks.We keep both plastic and metal versions of the above in stock the main brand of the shavings forks being The Future Fork which are incredibly durable plastic shavings forks. 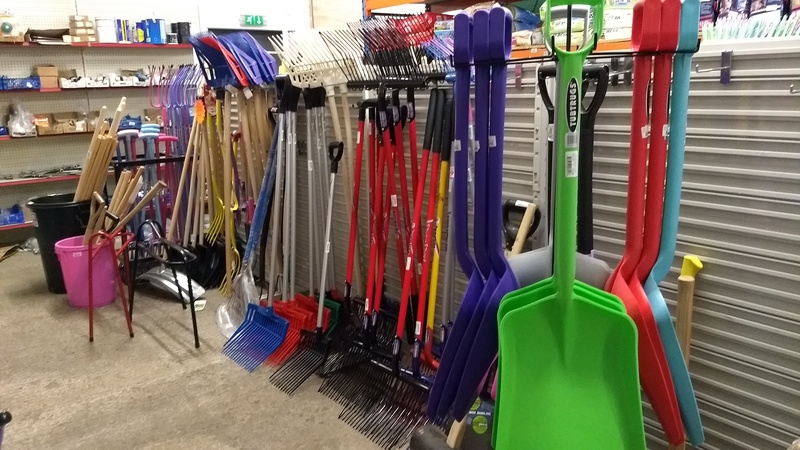 We also keep in stock Ragwort forks and rakes.